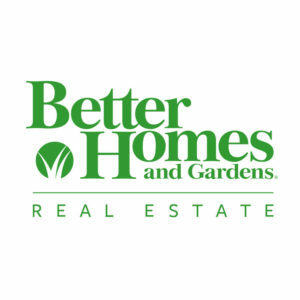 Better Homes and Gardens Real Estate Fine Living is located in the heart of downtown Celebration, Florida. We are open 7 days a week with real estate professionals ready to assist you. 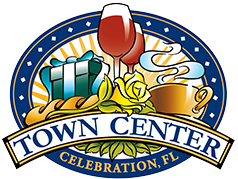 The Town of Celebration was developed by the Walt Disney World Company in 1994. With offices located in Celebration and Windermere, we service the areas of Celebration, Reunion Resort, Golden Oak, Windermere, Lake Nona, Lake Mary & The Surrounding Central Florida communities. BHGRE Fine Living specializes in resale’s, new construction, luxury real estate, vacation homes, second homes, commercial real estate & vacant land. Whether a first-time home buyer or seasoned buyer, BHGRE Fine Living will make your home buying and selling process as smooth as possible! We are your “Key To Fine Living”! Our sister company, Celebration Rental Group can assist you with leasing a home, property management, home caretaker services, handyman services & much more!